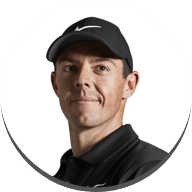 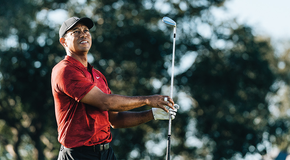 No player on the planet scrutinises golf equipment quite like Tiger Woods so the design and creation of his irons presented a significant challenge for the design team. 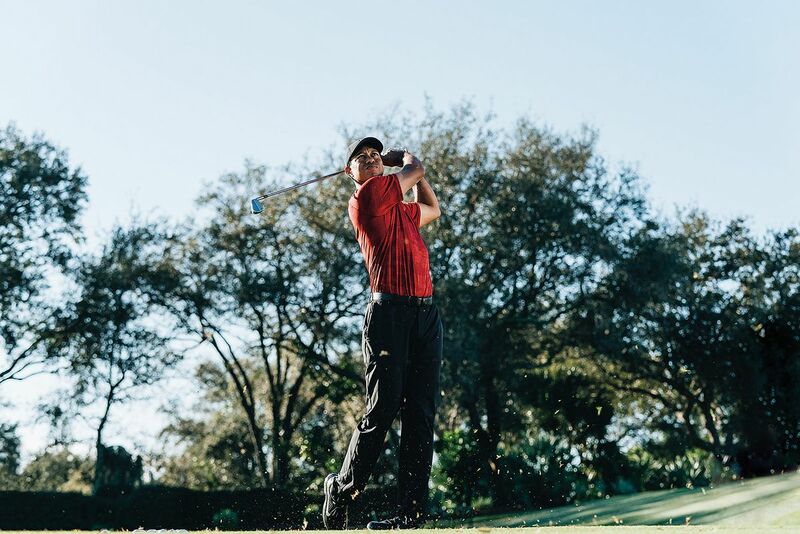 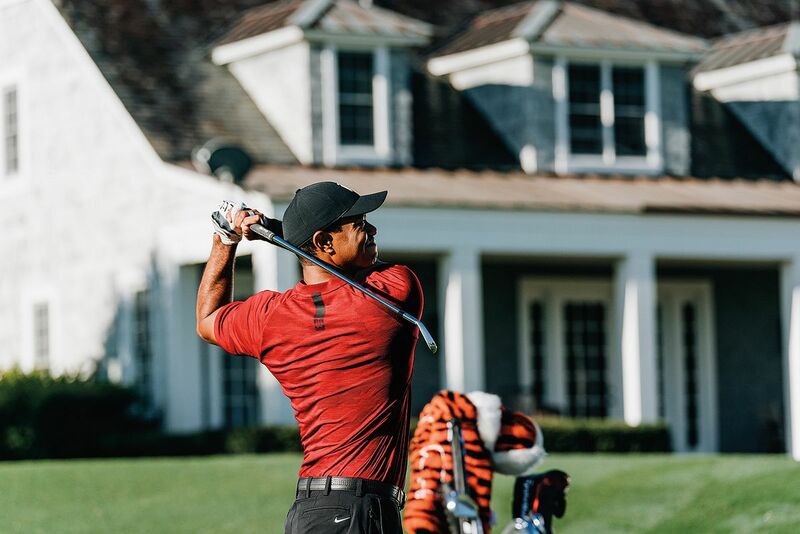 With Tiger’s keen discernment top of mind, TaylorMade’s team spent countless hours unpacking decades of learnings from Tiger and Mike Taylor’s previous design experiences, all of which have led Tiger to the high level of performance and craftsmanship he demands today. 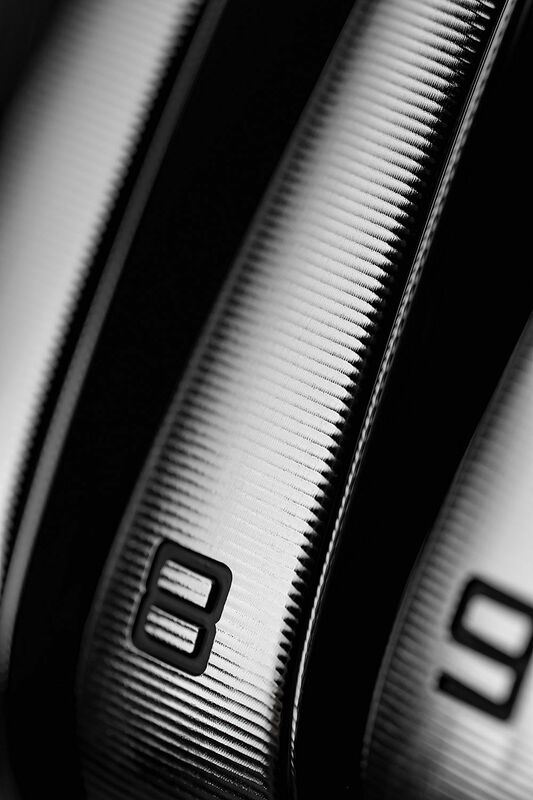 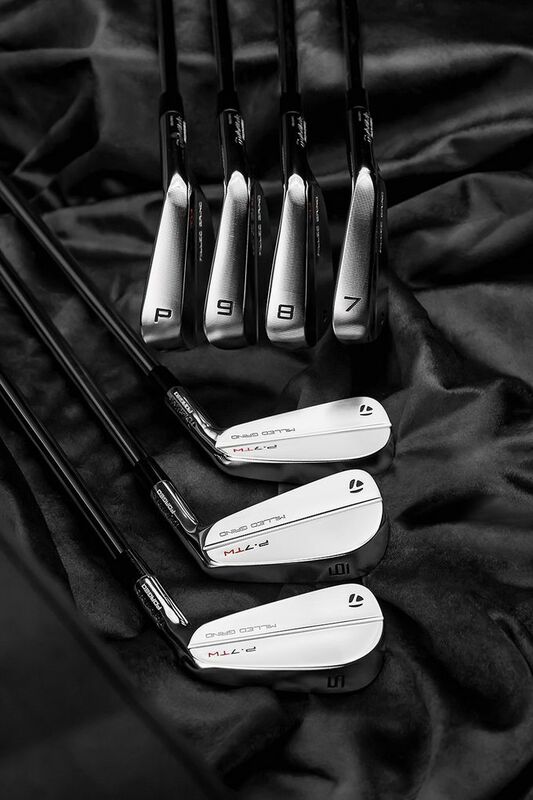 Utilising this critical information, the team spent hundreds of hours testing, relentlessly fine-tuning and creating nine design iterations through years of development to create the perfect set of irons for Tiger. 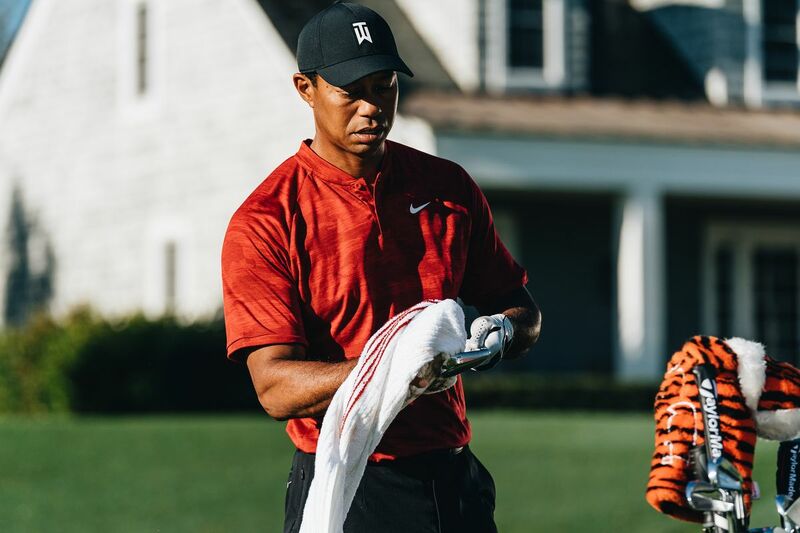 When players look down at each individual iron, they’re looking at the culmination of every range session, event, victory and major championship from Tiger’s illustrious career. 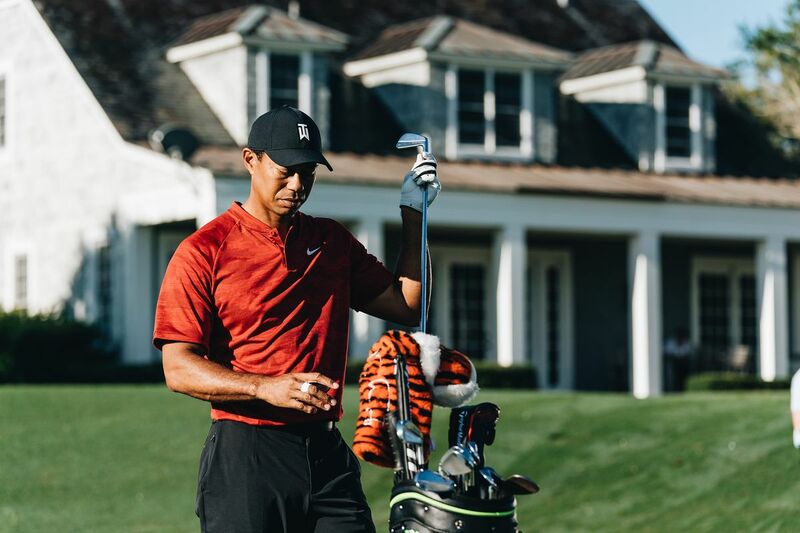 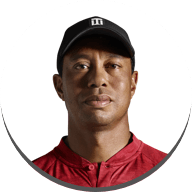 It is not widely known that Tiger uses precise amounts of tungsten weighting behind the sweet spot of his irons to improve their feel and performance. 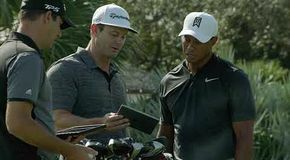 In golf, tungsten is typically used to achieve a specific CG location—however, Tiger Woods is no typical player. 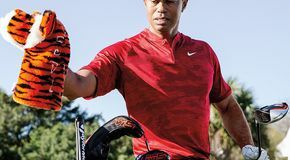 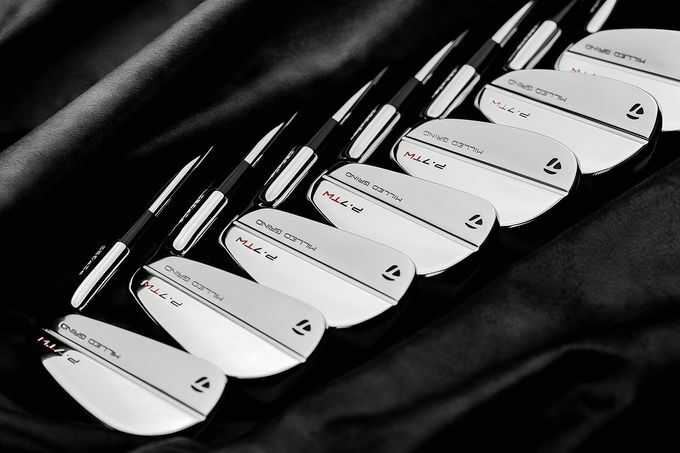 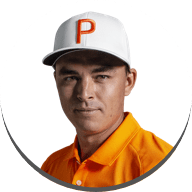 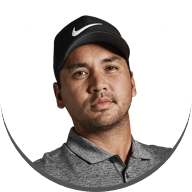 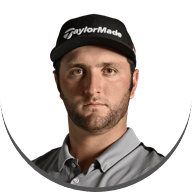 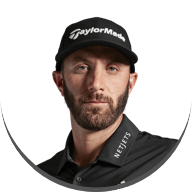 Instead, by optimally placing tungsten within the head of each P•7TW iron, they deliver a unique blend of feel, flight and control for Tiger to play his best.